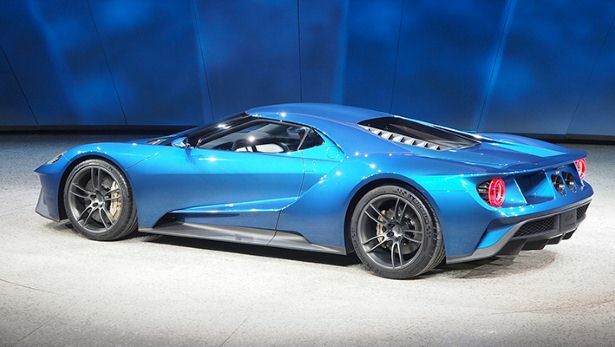 The third iteration of Ford Super car – The Ford GT is back and we have some cool photos of this car for you! 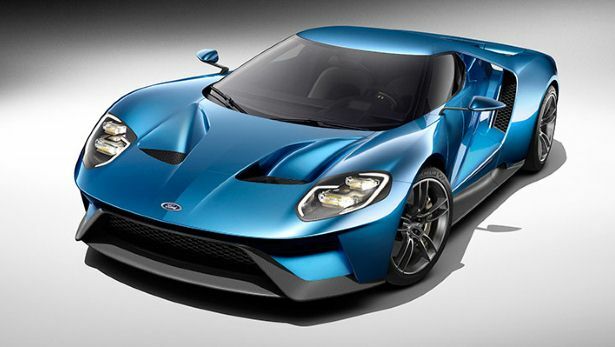 Performance of Ford GT (unconfirmed) The car can reach 60 mph in mere 3 seconds with a top speed of 200 mph. 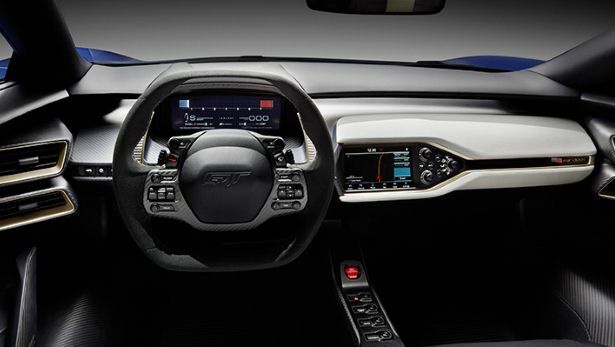 Carbon fibres are used to make the vehicle lighter. 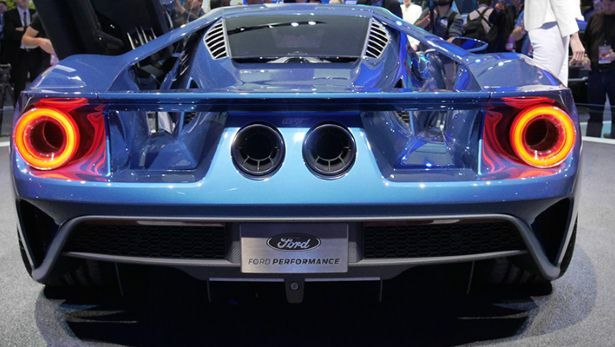 Ford GT has one of the best power-to-weight ratios. 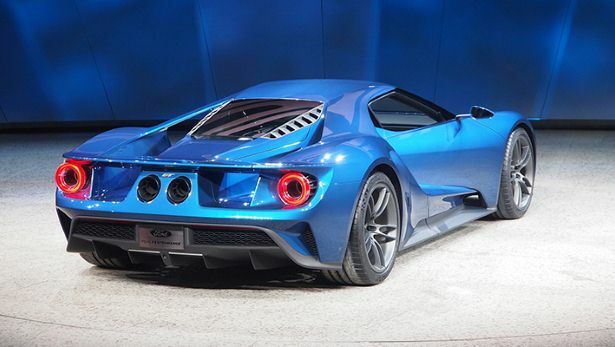 Cutting edge aerodynamics with active aero elements, presence of rear wing, the angle and height co-ordinates with speed and conditions. Brilliant looks, Just check the photos above.